If you want to immerse yourself in the atmosphere, history and legend of Antarctica, why not do a bit of pre-trip reading before you set off, or do some further reading after you return? Swoop Specialist John has compiled a list of his top five books on Antarctica, including some that show the lesser-known side of the region. Here are his top five reads. 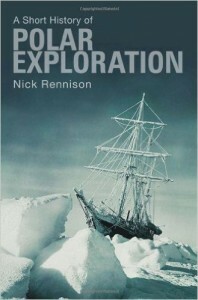 This book offers a brief yet fascinating insight into the early explorations which opened up both Polar regions: the Antarctic and Arctic, both inhospitable and both mapped but explored rather differently. Touching on some of the greatest stories of adventure and hardship, this book is a great place to start learning about some of the legendary characters who lent their names to the White World. Antarctica is teeming with wildlife. Adelie penguins stealing each other’s stones, majestic, elusive blue whales, and of course let’s not forget the leopard seal. Whether it be birds or mammals, this book has all the detail, with great pictures too. 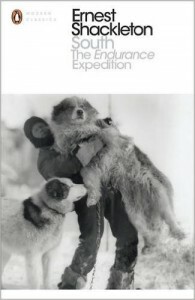 There have been myriad books written about Shackleton’s epic Endurance Expedition. However, none are quite as good as the original, told directly from the horse’s mouth. This is a book to inspire. Difficult reading at times, but it’s nevertheless a real page-turner. South is a must. 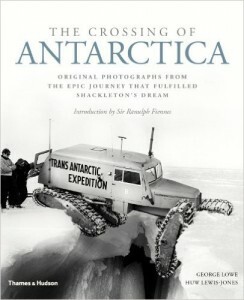 A book about the first crossing of Antarctica in 1957/58. This beautifully illustrated book celebrates the men who succeeded where Shackleton failed. Featuring many of the photos taken on the expedition, this book had me staring at its pages for hours. 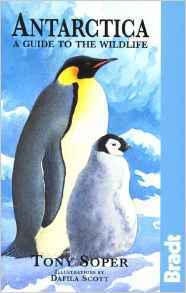 So much of Antarctica literature focuses on the exploration and adventure of the white continent. With Shackleton and Scott dominating the book lists, it’s difficult to find anything written from a different perspective. But Brian Birkenstein has achieved something quite unique. 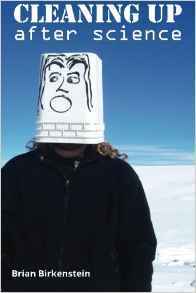 He writes as a serial traveller who went to work as a cleaner on one of the Antarctic bases. To him, getting paid $7 an hour for cleaning up after scientists seemed more appealing than spending two weeks on a vessel enjoying its comforts. The resulting memoir is a little different and a lot of fun.